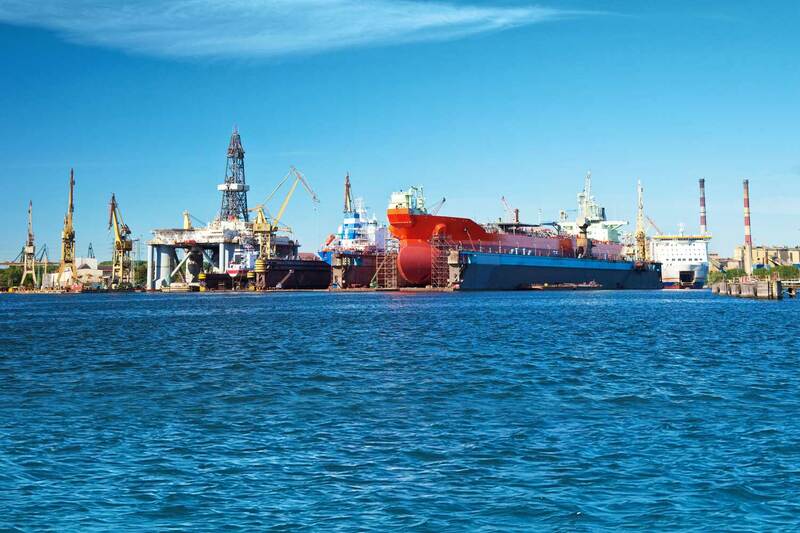 Responding to customer needs, Hempel has launched Hempadur Quattro XO 17820, a versatile new epoxy for the marine newbuilding sector. Developed specifically to suit the working methods of shipbuilders, this high performance two-component pure epoxy accommodates shorter re-coat intervals, reduces maintenance costs and is PSPC (Performance Standard for Protective Coatings) compliant, notes a press note from the company. Hempadur Quattro XO 17820 was designed for water ballast tanks in new vessels; however it can also be used as a uni-primer for most vessel areas above and below the waterline, providing high quality performance and peace of mind for customers.